The Napan Anti-Flood Valve Type 3 is an advanced product, designed to protect property drainage systems against the backflow of blackwater in the sewers. The Napan Anti-Flood Valve Type 3 is CE-approved for climate protecton in more than 30 countries. Installation of the device is simple and quick. See product benefits and model overview. 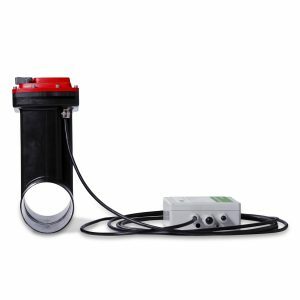 The Napan Anti-Flood Valve Type 3 with electronic control is a product that is effective at protecting your basement against backflow of bacteria-containing sewage in the drainage system. Type 3 Anti-Flood Valve is a cost-effective and competitive product, letting property-owners protect and climate-proof their buildings at a low cost. 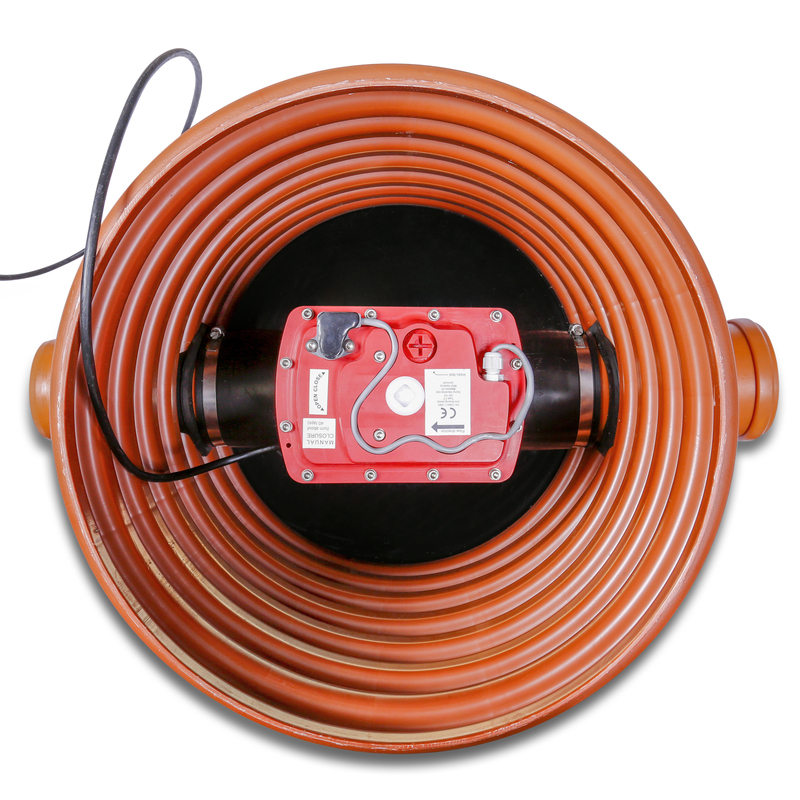 Napan offers these anti-flood devices in different versions, making the product a flexible solution that is especially cost-effective when mounted on an existing installation. 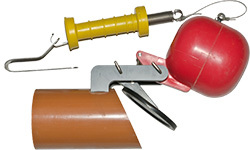 The Anti-Flood Valve can be mounted on plastic, clay, concrete, steel and other types of sewer pipes. Type 3 Anti-Floor Valves from Napan can be used in all types on sewage and piping systems – both newer as well as older dated ones. More information about application and installation. 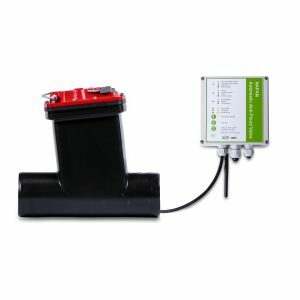 The Napan Anti-Flood Valve Type 3 is equipped with a remote control and monitoring unit and an alarm. Read more about the benefits of anti-flood valves, an effective backflow prevention solution for all kinds of sewage, including blackwater.